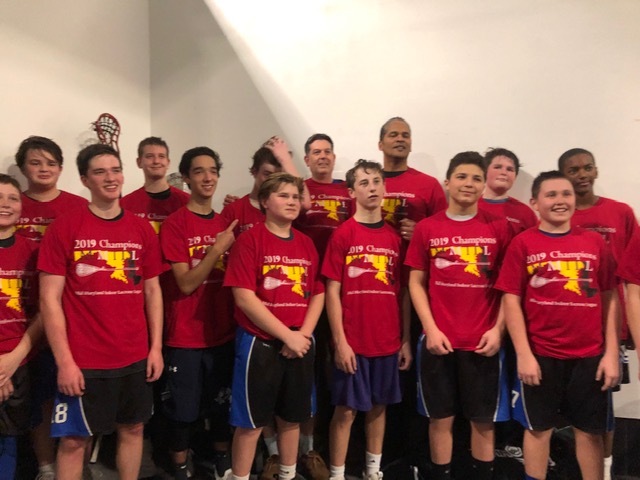 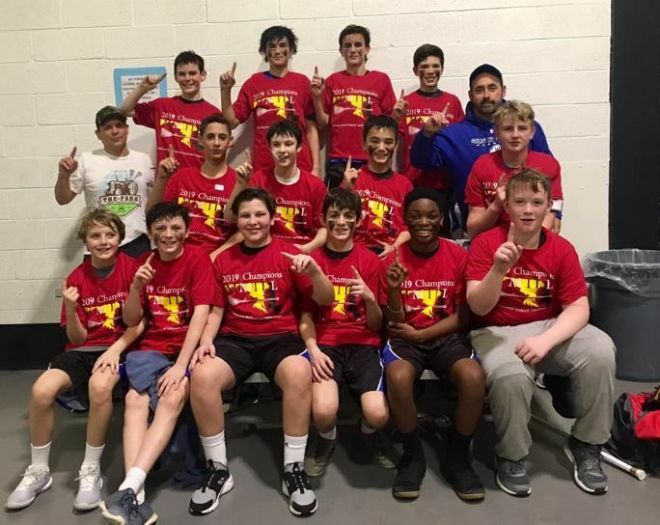 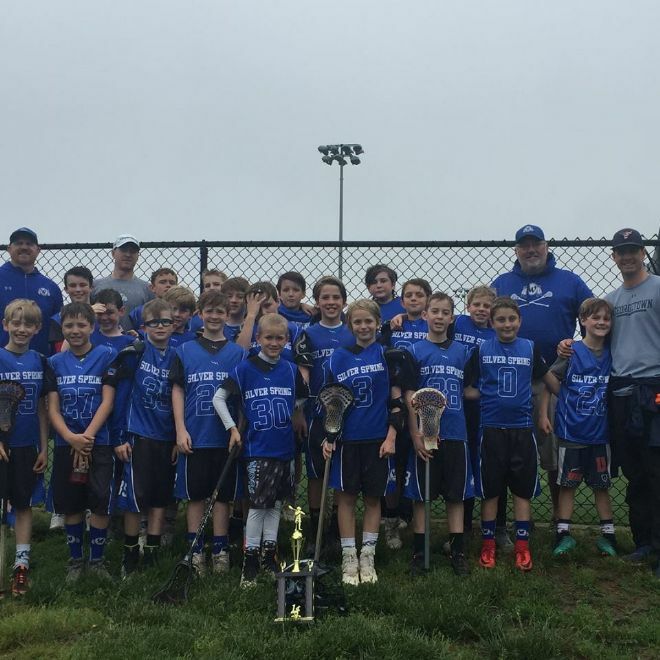 Stipend Youth Boys & Girls Lacrosse Coaching Opportunities! 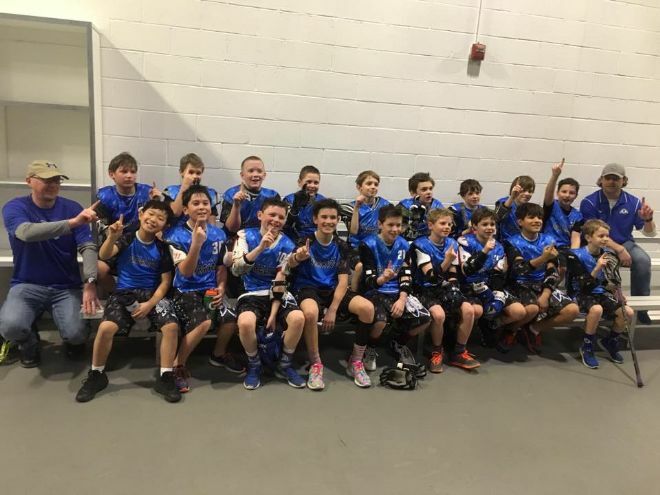 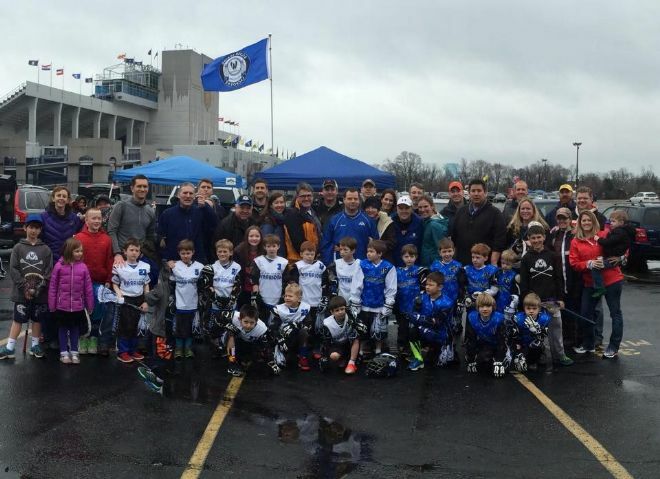 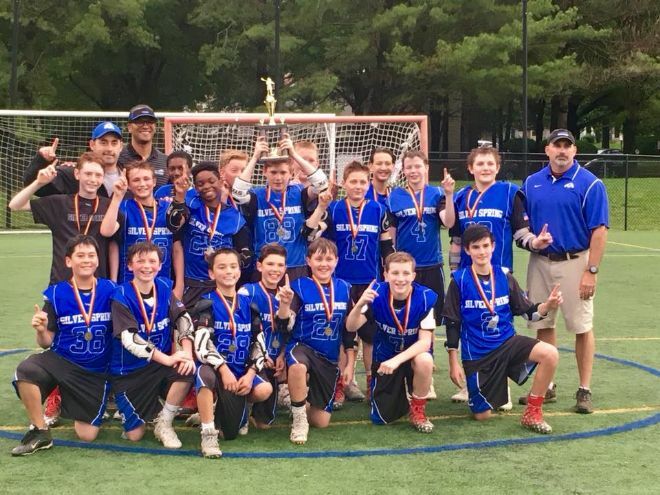 Silver Spring Youth Lacrosse is always looking for new talented coaches to join our ranks. 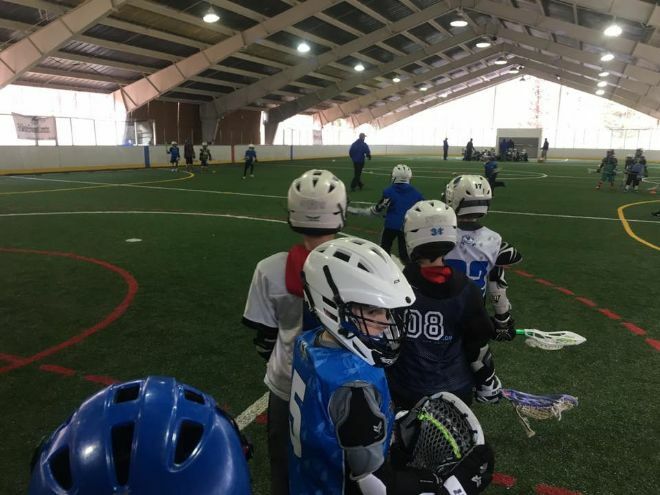 If you know of anyone interested in coaching and possess a minimum of 1-2 years of lacrosse experience; have a high energy and positive attitude; Are responsible, dependable and on time. 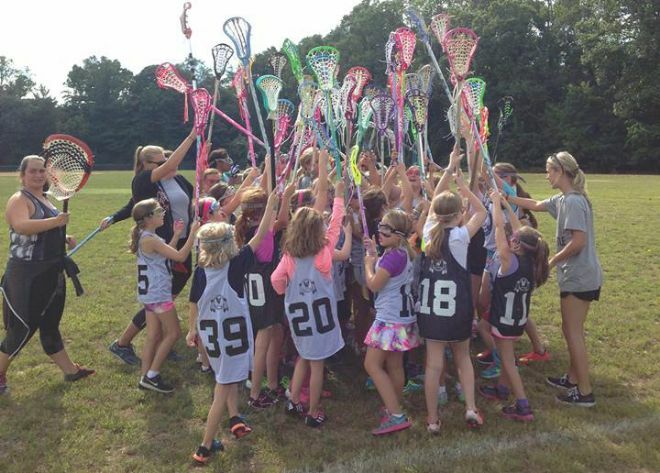 Opportunities for Boys and Girls coaches at all age groups!!! 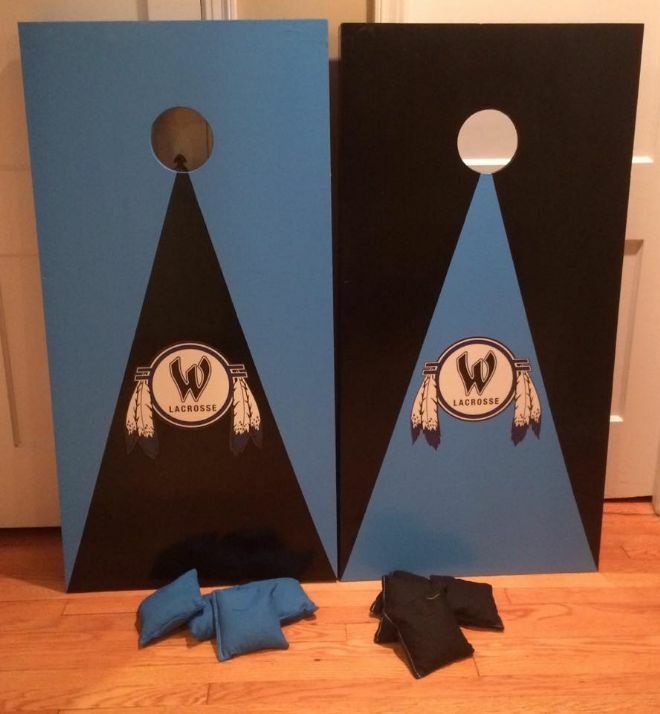 If interested please contact : David Draley, . 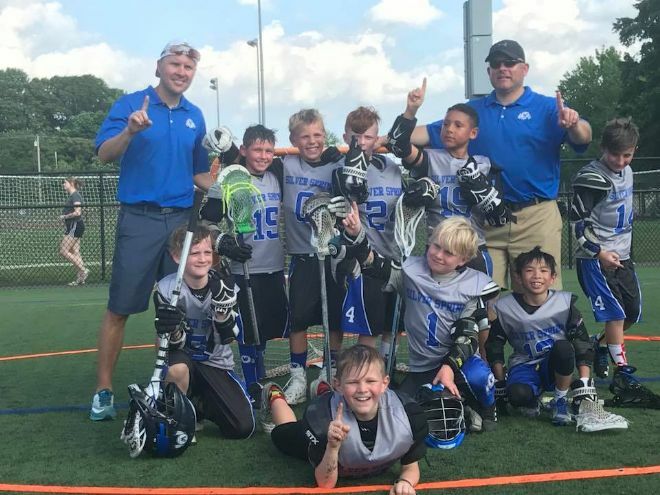 Mitchellville Field Closed (4/13) - games below scheduled for this location are cancelled today. 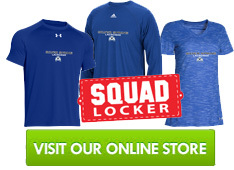 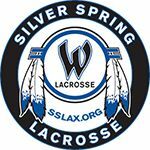 Shop for custom Silver Spring Warriors Lacrosse products like sweatshirts, t-shirts, hats, polos, bags and much more.